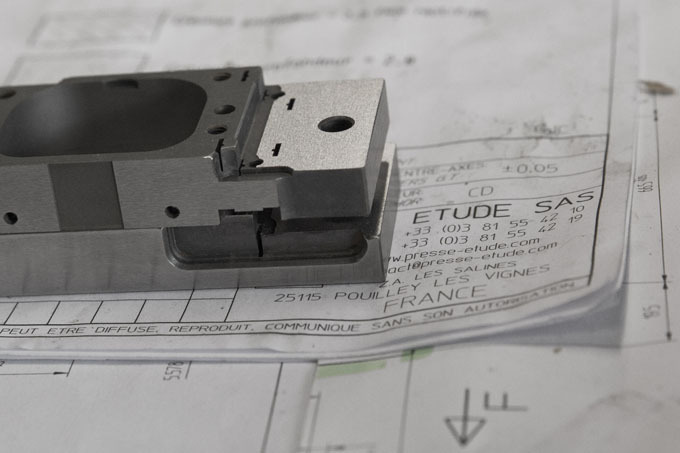 presse étude designs and realizes, since 1969, high precision press tools (cutting , forming), for miscellaneous demanding industrial activity fields. 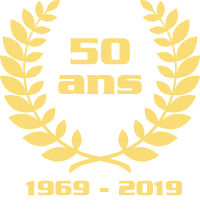 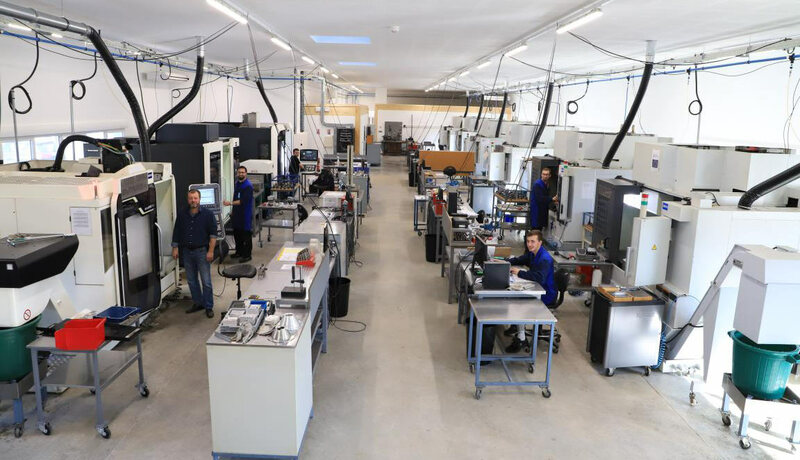 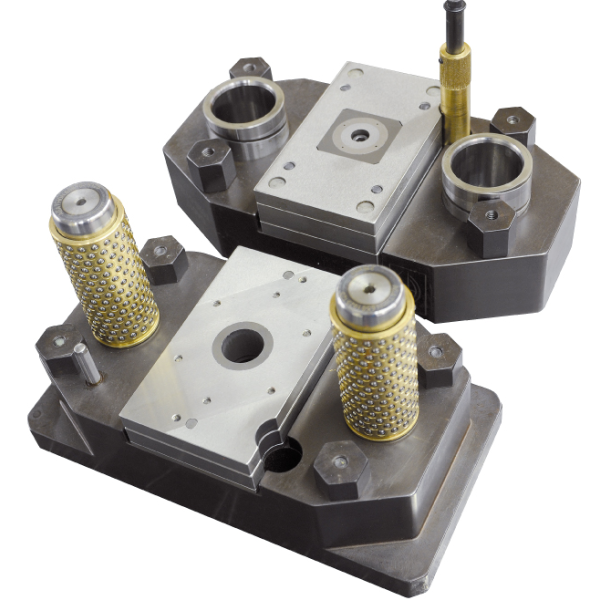 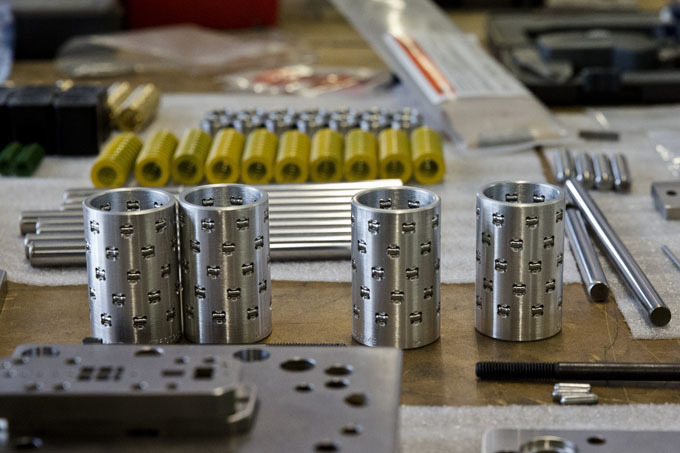 We can answer to your needs for press tools producing larger batches of parts (multistage operation die tools) or producing smaller batches or prototypes (“Swiss” type homemade tools). 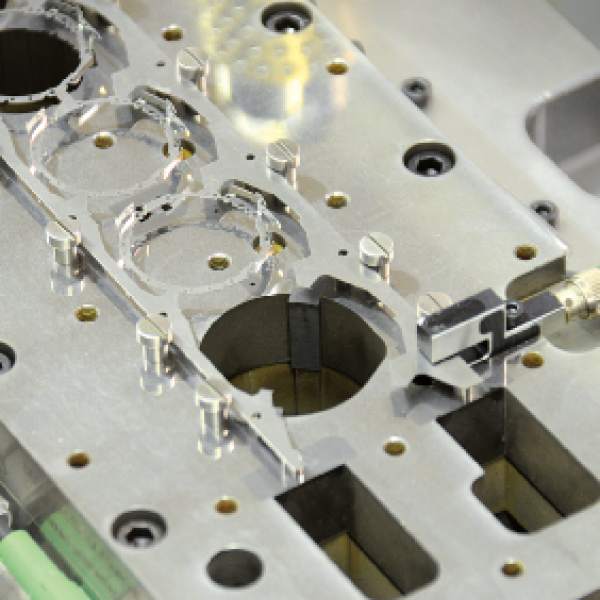 Active parts as punches and matrix inserts are interchangeable. 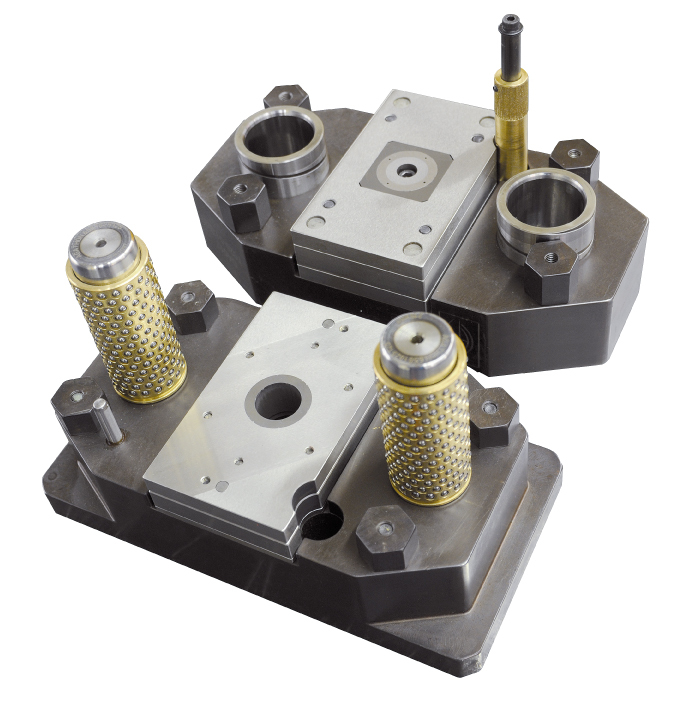 Their replacement can be done by the customer, this to avoid freights and time lost for common works (sharpening, preventive maintenance…). 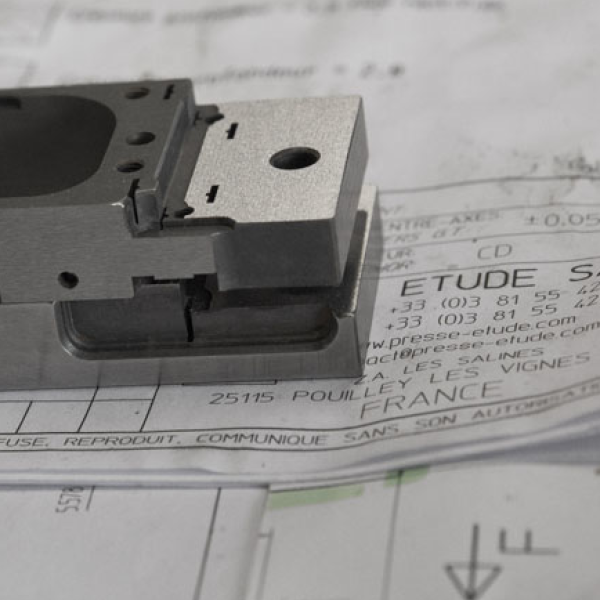 Interchangeability of active parts can be done down to gap > 5μ/side. 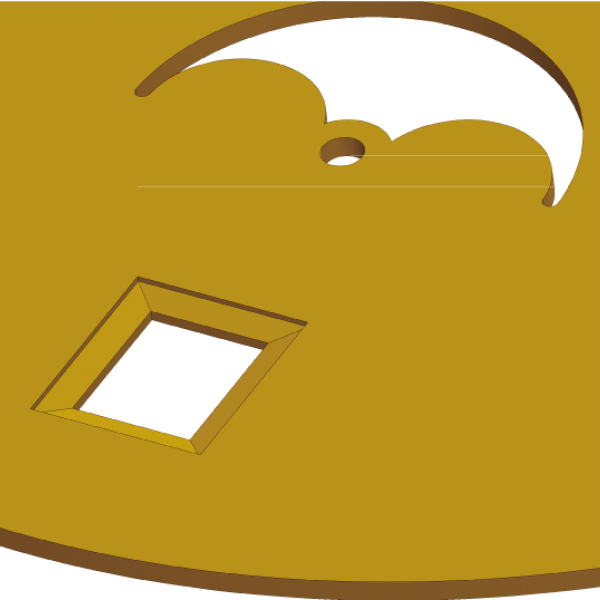 Tools with smaller gap between punches and matrix can be done for your special needs. 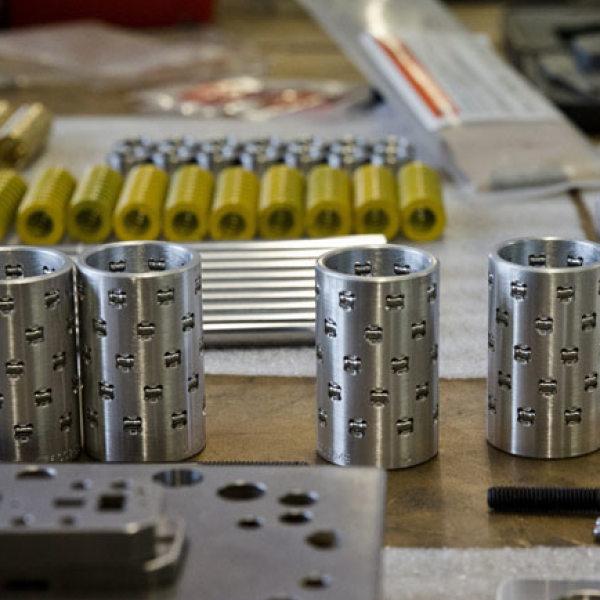 - Cutting and forming connectors for spatial and military industry. 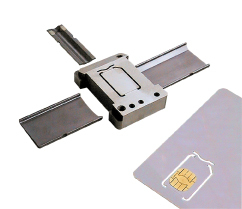 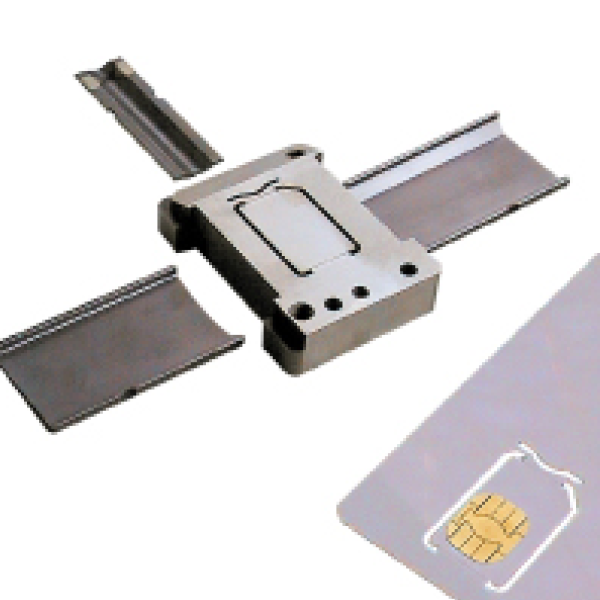 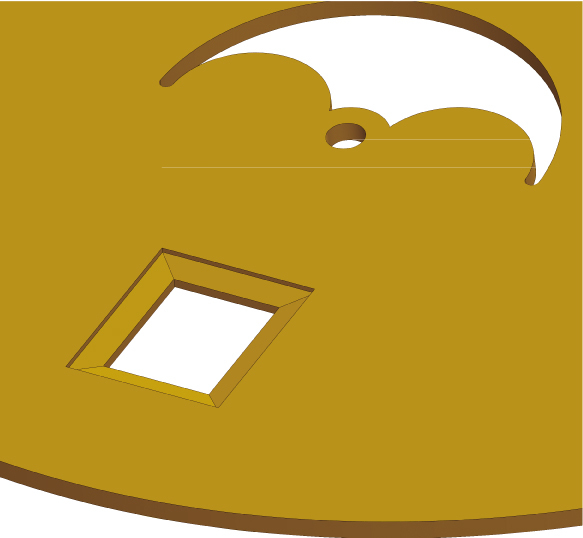 - All in one tool (cutting + forming) for microprocessors for medical image industry. 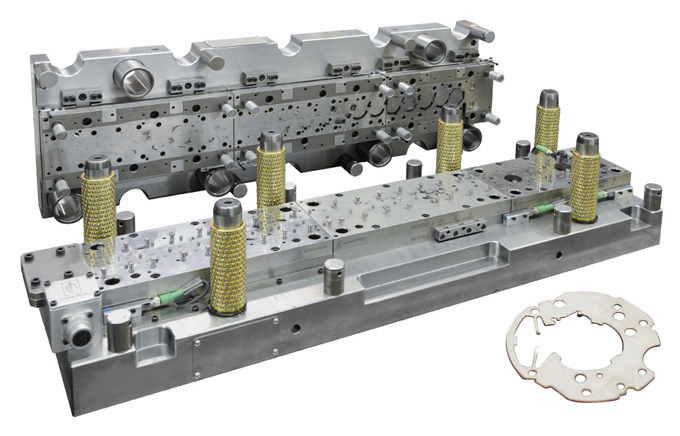 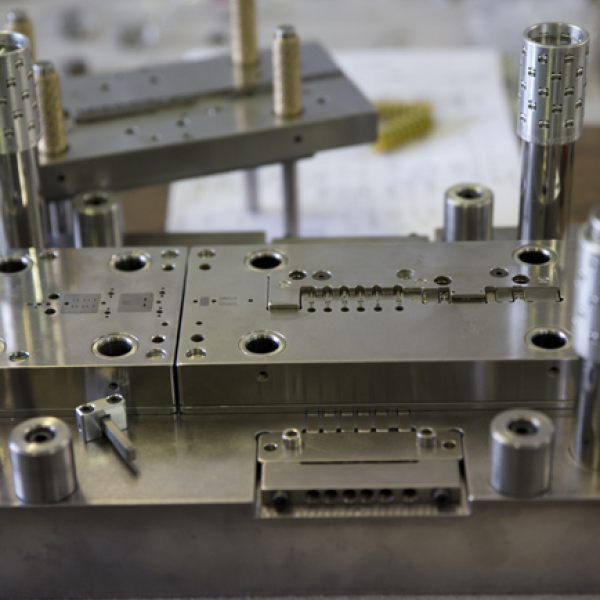 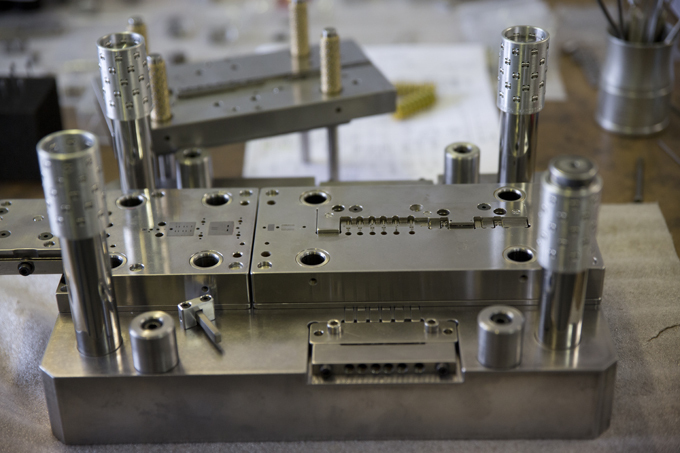 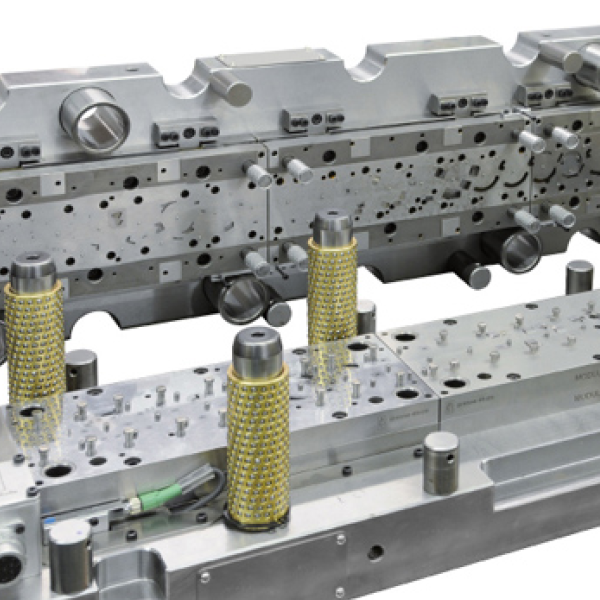 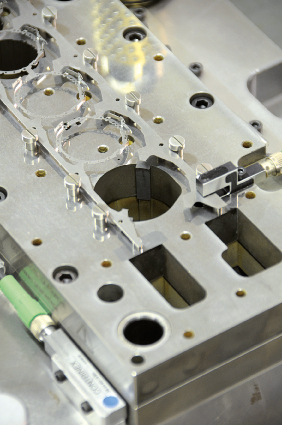 - Tool integrated in profile production line.